We are very excited to be gearing up for our 2015 Reading Week programs. Follow the journeys of our student participants as they explore Calgary and New Orleans, and engage in service-learning activities and social justice discussions. The 2014 Homelessness at Home team. Here in Calgary, the Homelessness at Home team will be working with the Mustard Seed and a number of other organizations as they examine homelessness, poverty, mental health, and their dynamic influence on Calgary’s communities. Follow their journey here. New this year, the Sustainable Cities team will explore triple bottom line sustainability in Calgary (social, economic, and environmental). In partnership with a number of community organizations, the Sustainable Cities team will volunteer and critically examine what facets of a city determine its sustainability. Follow their journey here. On February 15, a team of students will head out to New Orleans for a week-long service-learning experience. 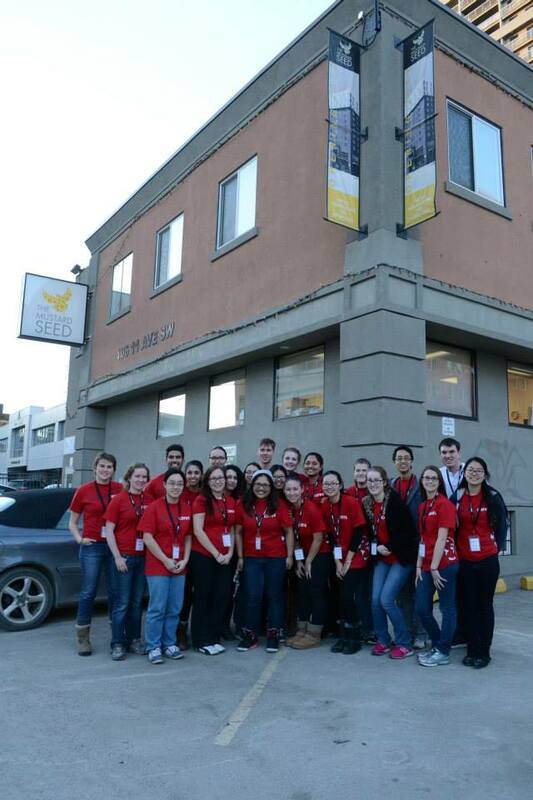 Two teams of students will spend their Reading Week in the Big Easy, spending their time volunteering and learning about social justice issues and the historical and contemporary circumstances surrounding them. 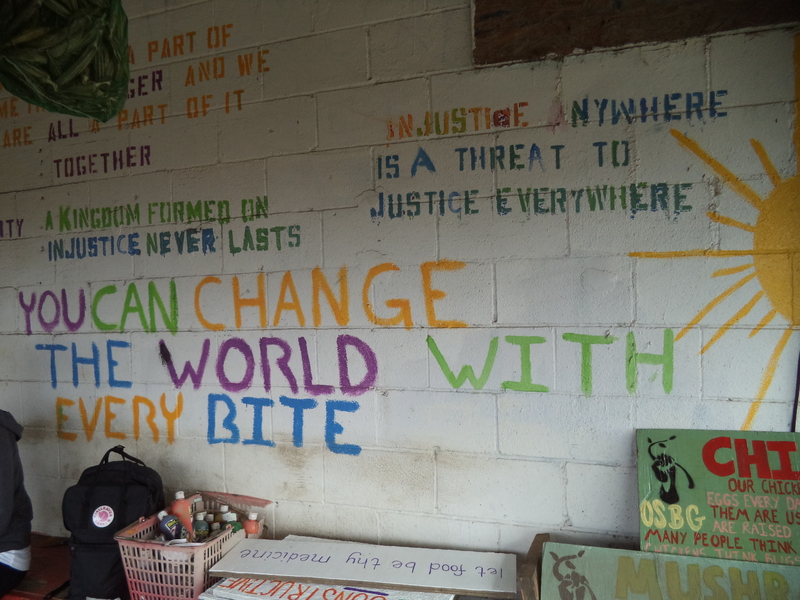 The Food and Justice (F&J) team will focus on food insecurity, and how community leaders are working towards food justice for their families and communities. Partner organizations from previous years, such as Grow Dat Youth Farm and Our School at Blair Grocery will provide student participants with rich volunteer and learning opportunities. Follow their journey here. Building Healthy Communities (BHC) focuses on the social determinants of health (race, education, housing, food security and health services) and their impact on the everyday lives of countless individuals. The BHC team will work with Habitat for Humanity and a number of other organizations to contribute to the revitalization efforts of local communities in New Orleans, and will examine post-hurricane Katrina New Orleans from a social justice perspective. Follow their journey here. Stay in touch with the teams throughout Reading Week by following this blog, and the CCEL Twitter and Instagram accounts @ccelucalgary. Use the hashtag #ucalgarycares to share your experiences! 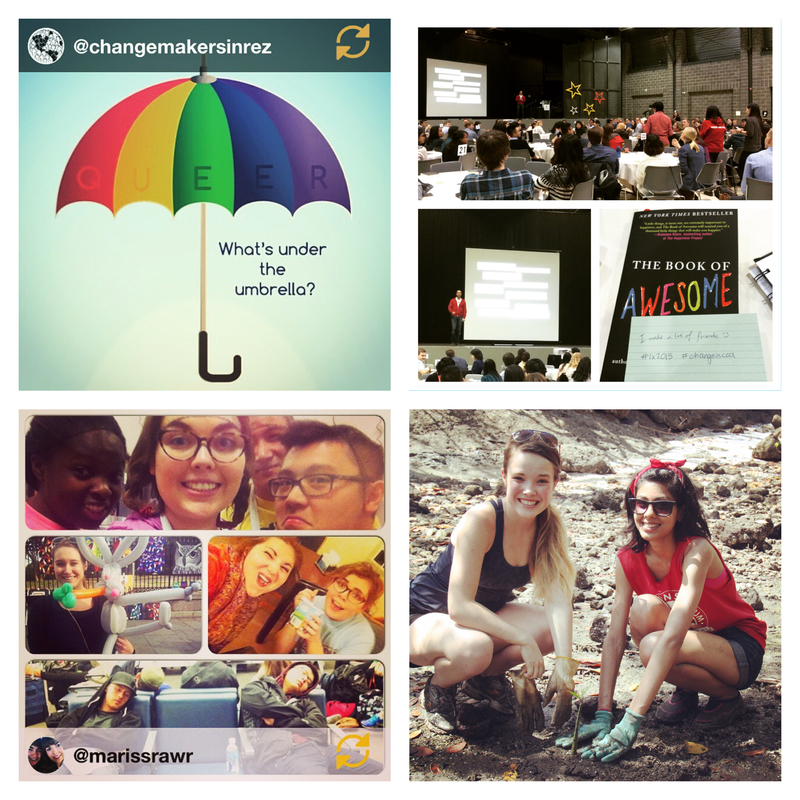 This entry was posted in Reading Week 2015 and tagged Building Healthy Communities, Food & Justice, Homelessness at Home, Reading Week 2015, Sustainable Cities. Bookmark the permalink.